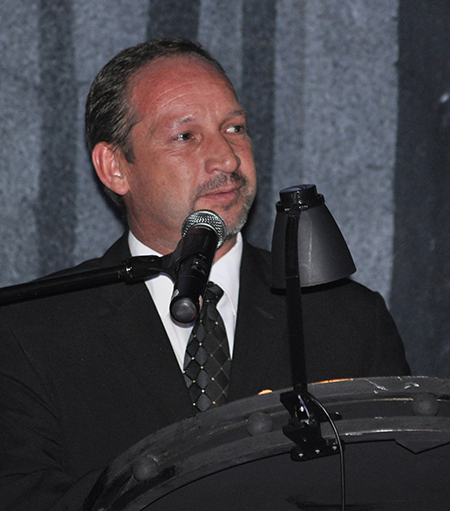 The North-West University (NWU) celebrated the cream of its lecturing crop during its Institutional Teaching Excellence Awards ceremony (ITEA). 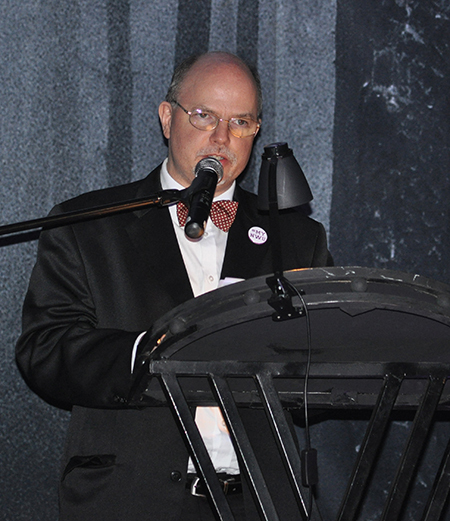 Acknowledging the best lecturers, this annual event took place on 19 April in Potchefstroom. Three women took top honours during the awards ceremony. 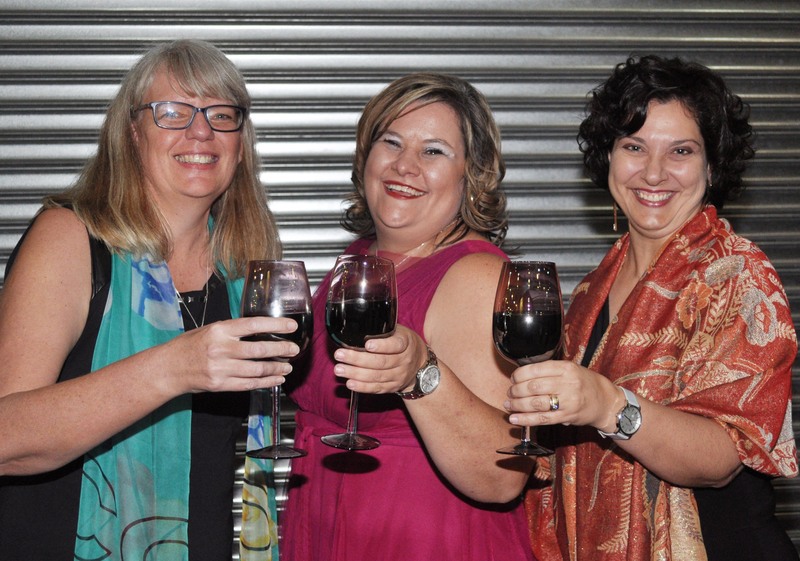 Dr Carolina Botha of the Faculty of Education, Prof Roelien Goede of the Faculty of Natural and Agricultural Sciences and Prof Welma Lubbe of the Faculty of Health Sciences excelled as lecturers and received coveted Distinguished Teaching Excellence Awards. Awards were presented in three categories, namely the Emerging Teaching Excellence Award (ETEA), the Teaching Excellence Award (TEA) and the Distinguished Teaching Excellence Award (DTEA). Fifty-one academics received awards. The NWU faculties that produced the most winners overall were the Faculty of Economic and Management Sciences and the Faculty of Health Sciences, each with 12 awards. The Faculty of Theology was third with eight awards. The awards are presented to show appreciation to lecturers for their commitment and dedication to student success and also to encourage academics to develop in the field of teaching and learning. This is the fourth year that the awards have been given in these three categories. The ETEA rewards emerging lecturers for excellent teaching. It specifically recognises lecturers who display a long-term vision for their professional and career development by means of exceptional and proven achievement towards innovation in teaching and learning in their field. The TEA is awarded to lecturers who have exceptional and proven achievements in teaching excellence. They use innovative approaches to facilitate learning that inspires and challenges students. The DTEA commends distinguished scholars for leadership and achievement in the scholarship of teaching and learning. Participants in the awards must comply with at least 80% of the criteria in the individual categories, and must submit a reflective portfolio as evidence of their teaching and learning activities and teaching philosophy. They are also observed in action during at least two learning opportunities, one of which is unannounced. TEA Award participants are also expected to make presentations at an annual campus or faculty colloquium on teaching and learning. The reflective portfolio of DTEA winners is moderated internally and externally. of Health Sciences are the Distinguished Teaching Excellence Award recipients. they are adding to the quality of teaching and learning. business roles in completing tasks and projects.